Everyone knows that breakfast is the most important meal of the day. So, of course, you want to get off to a good, healthy start. However, anyone with kids or teens knows that some mornings are just too special to worry about a properly balanced meal. Spending time in the kitchen as a family, whipping up something absolutely decadent and definitely too sweet, is the stuff that memories are made of. Who wouldn’t rather spend close time with their children, rather than see them play with their latest kids toy? 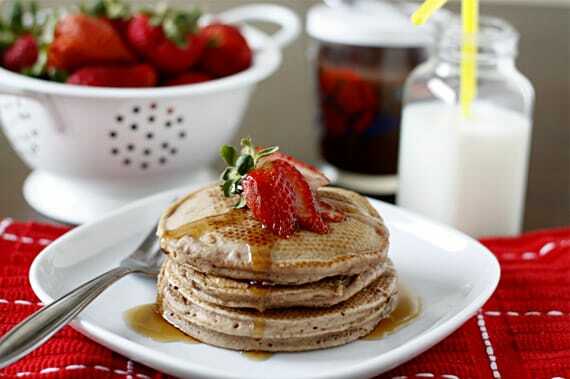 The Web’s Tastiest Pancake Recipes are here to turn Saturday into Whatta day! 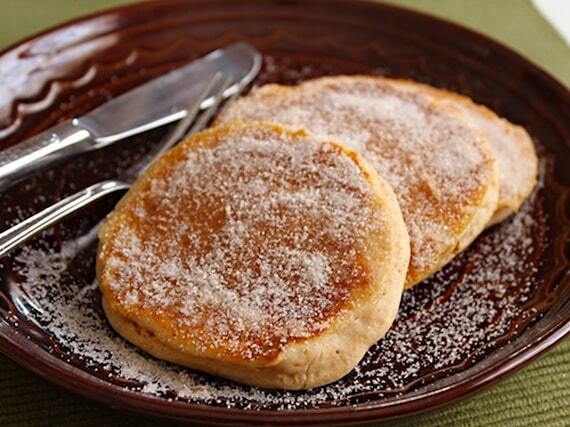 Thanks for the shout-out on our vanilla yogurt pancakes; aren’t they wonderfully light and refreshing. One of our favorite recipes, and it has been kid-tested. They loved it! Where’s the recipe for pumpkin pancakes? I’m kinda disappointed to be honest. APPLE cider?!?! i think you just mean cider. because cider is made from apples! 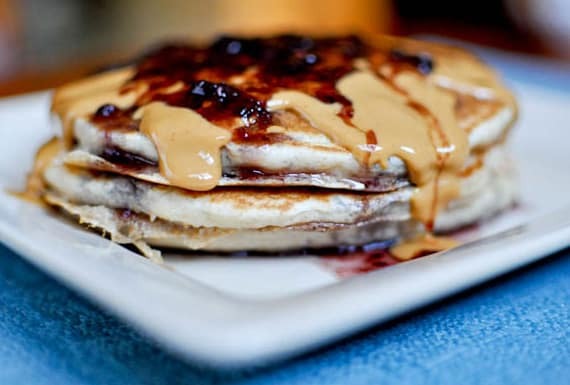 One of my teammates, Aaron, just said let’s make pancakes after seeing this on stumbleupon.com website, so we did! Seriously! We just made 4 of these recipes in 2 batches–the Cake Batter, Yogurt, Oatmeal & Smashed Raspberry Chocolate chunk — incredible! Actually Matthew I don’t know where you’re from but in New Zealand you can get heaps of flavours of cider… raspberry, feijoa, pear just to name a few so it is correct to say apple cider. 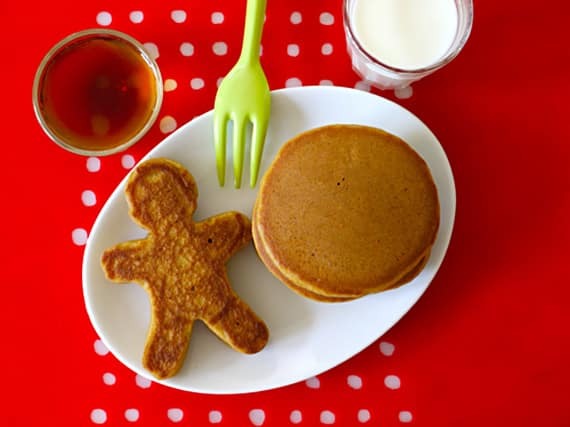 I agree with Emily – NO pumpkin pancakes? What is this? Would have been a perfect list if pumpkin pancakes were included. Very creative. Red velvet ones look so delicious – actually love all of them! Ugh- no wonder there are so many overweight children out there if this is what they’re being fed for breakfast. Childhood is the time to teach good habits-c’mon- moms and dads- you should love your children enough not to do this to them. Gross. How fattening is this delicious stuff? Liz, I think pancakes on occasion are fine. I grew up eating pancakes, i’m not obese. I am actually a senior nutrition, dietetics, and food management major and I see no problem in a child having pancakes on occasion. It is the lack of activity and all of the processed foods that are making children overweight. Yummy! look soo tempting and super easy to make! I agree with you. It is not pancakes like this that makes kids fat, but lack of exercise/movement. I ate pancakes like this too when I was a kid, and was not obese, but I rode my bike a lot and swam and did all that stuff. Maybe kids shouldn’t eat six (or eight or nine) of the larger ones, or eat them EVERY DAY, but once in a while (I used to have them every couple weekends) is fine. Some kids are very picky eaters, won’t eat fruit any other way. I know a nine year old that is thin as a rail, pretty much only likes hamburgers and french fries. 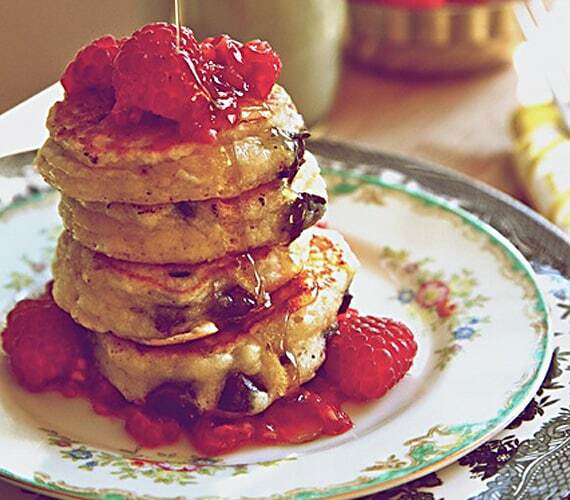 Pancakes, fine. Dessert, on occasion, fine. It’s the dessert disguised as breakfast that I have a problem with. 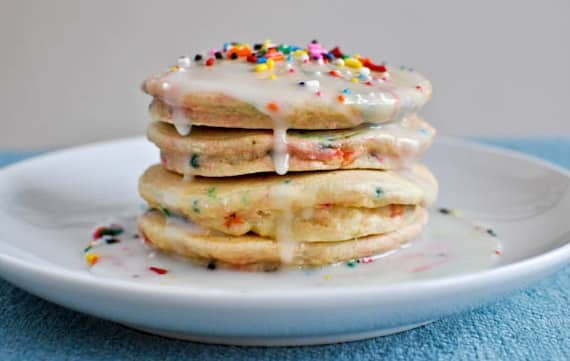 Cake batter pancakes? That’s a disgusting thing to let your child eat for breakfast. This is the same kind of mentality that makes it okay for us to make cookie crisp cereal and chocolate poptarts. SO much sugar, which (by the way) IS processed food. Then we wonder why our kids won’t eat fruit. Why does breakfast have to be unhealthy for you to enjoy together as a family? Looks so delicious and yummy…. 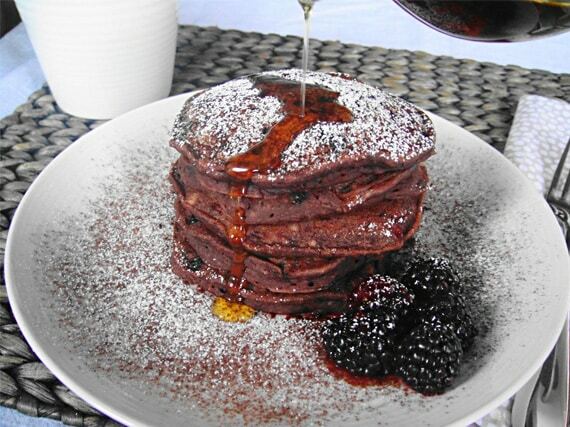 Loving these pancakes and eagerly want to eat .. I have never been a fan of pancakes. 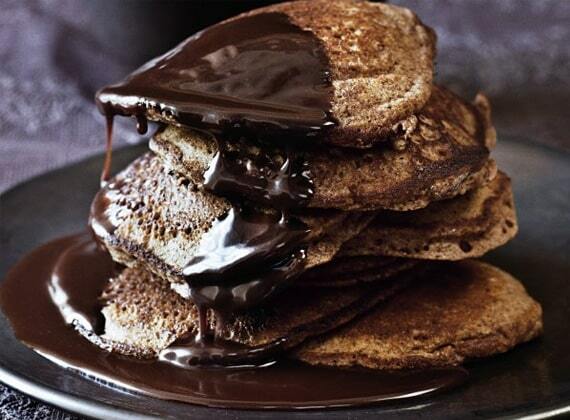 I am a bit of a chocoholic but seeing these Venezuelan ones with the sauce looks so tempting and rich. Think I will have to spread the word to my wife. This cakes look delicious.I want to make them for my sister-in-law’s birthday party. But she is strictly vegetarian. Can I use any alternative ingredient in place of egg please? Just stumbledupon this site. 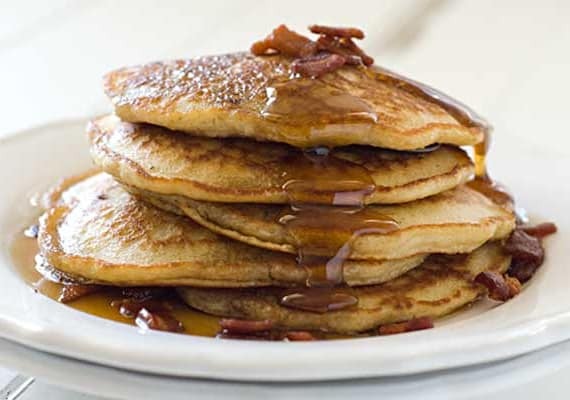 Awesome, we love pancakes, very nice collection of good ones. I recently made some with walnut filling and fresh vanilla. Check it out and give it a go, I am sure you will like to add it to this collection. 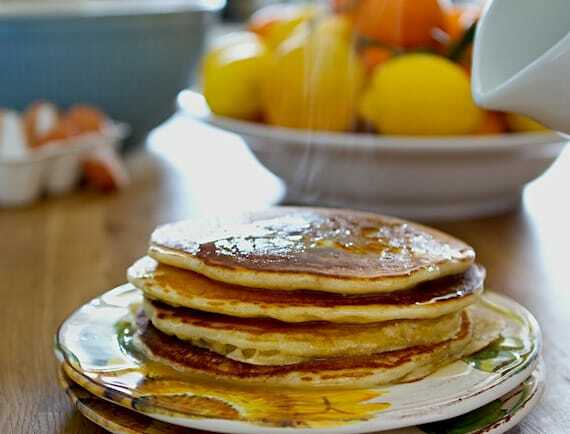 pancakes is good for health. prepare and eat any time. 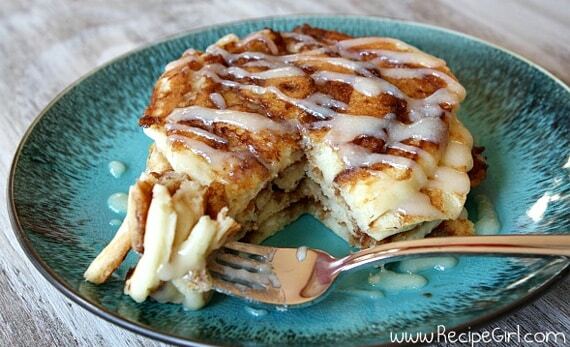 These pancake recipes look so amazing. Can’t wait to try them all. As they say everything is good in moderation. Healthy?? Too much sugar in all these recipes! Wow! 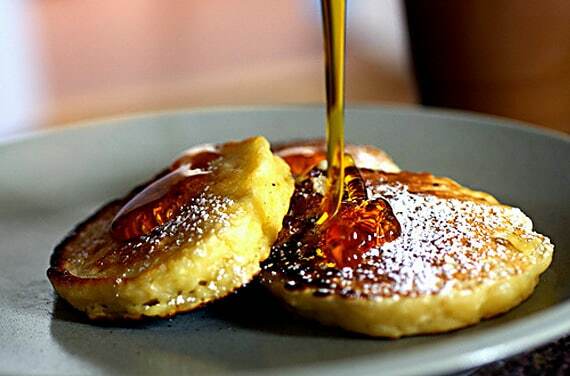 These pancakes look awesome. 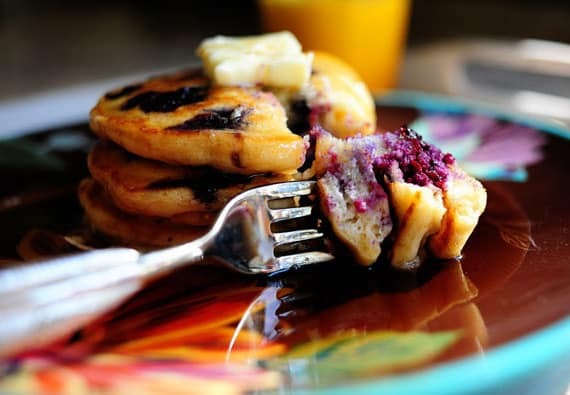 Definitely some recipes to try for weekend breakfasts. Thanks for sharing! O stop it already! These are all so yummy looking, would the kids get mad if I had some? Try to get me not to eat them ALL! teehee, just kidding! 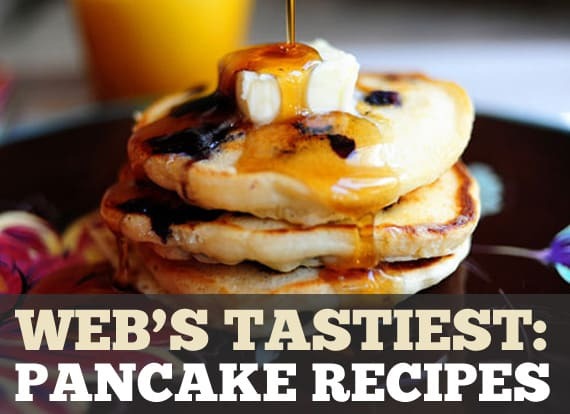 Not too sure why ppl would go on a site called “Web’s Tastiest: Pancakes Recipes” and complain about things like sugar and fat in the recipes. Not sure what the expectations were, but I don’t think this is where you look for healthy pancakes.